Going on a beach vacation this year? Lucky you! 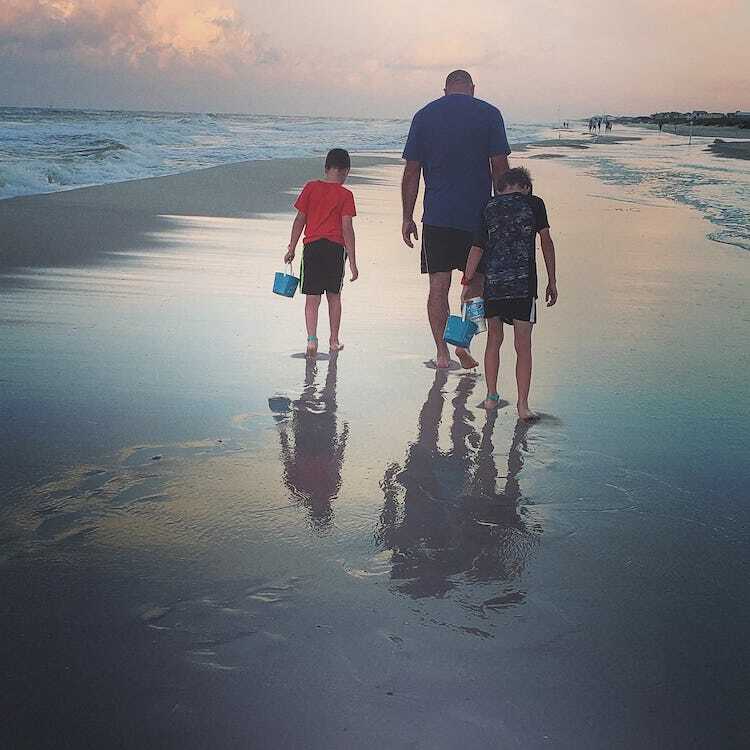 Here are tips for shell collecting or “shelling.” It’s a great opportunity to bond with your child in nature and to create tangible memories. But those shells can really stink up the backseat of your SUV. Here’s how to clean seashells plus ideas for preserving your precious treasures. Before beginning your shelling expedition, consult a guidebook for your family beach destination. Find one online or stop by the visitor’s center. Having pictures will help you and your little ones identify shells that are native to the area. 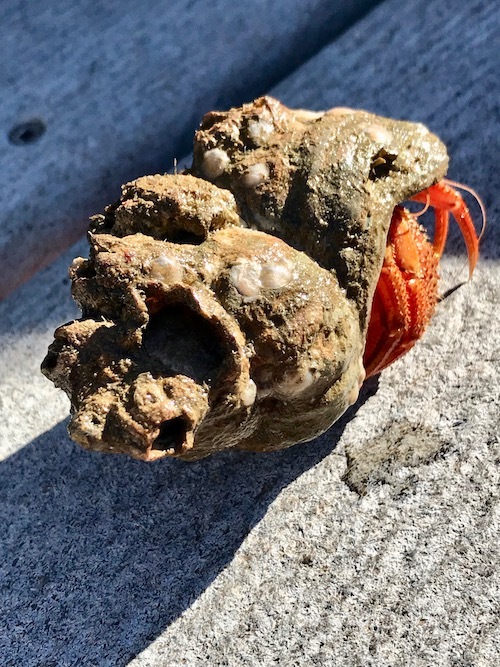 This turns your shell collecting into a seaside scavenger hunt. Color coded buckets for every member of your family are something you should pack for your beach vacation. This will help you remember which shells are Suzy’s and which ones are Billy’s. Trust me. One person will find the BEST shell and everyone will fight over it. If you’re flying to your destination, buy inexpensive pails at a local dollar or convenience store. Or use the bags hanging in your closet, provided by hotels for laundry orders. Seashells are pretty and we can enjoy them. But an important lesson to teach kids is that these shells are also homes for critters. And it’s important to leave them alone if they have live animals in them. Beaches usually prohibit removing living creatures and may even post signs about endangered species in the area. How can you tell if a seashell’s alive? Get up close and touch them…gently. If there’s any sign of movement, chances are there’s something still using the shell as home. With sand dollars, if they’re gray in color and turn your fingers yellow when you touch them, they are alive. Once you have collected the perfect seashells to take home, you will want to clean them ASAP. You may notice a kind of flaky skin on the outside of your seashells. This outer covering, which resembles a sunburn that is peeling, is known as the periostracum. Removing this covering is the first step to clean shells. Using a shallow plastic container, spread out your seashells submerged in a solution that is half bleach and half water. I have found that at least two hours is a good rule of thumb for soaking. However, it’s best to keep an eye on them and remove the shells as soon as the periostracum is gone. Then, rinse the seashells in cold water and soak them for another couple of hours in fresh water. Next, spread your seashells out on a towel and let them dry. This is a good time to inspect them for any barnacles or sea bits that detract from their beauty. Use an old toothbrush or wire brush to gently scrub that stuff off. The final step is to polish your shells. Rub them with baby oil or mineral oil for a shiny finish. 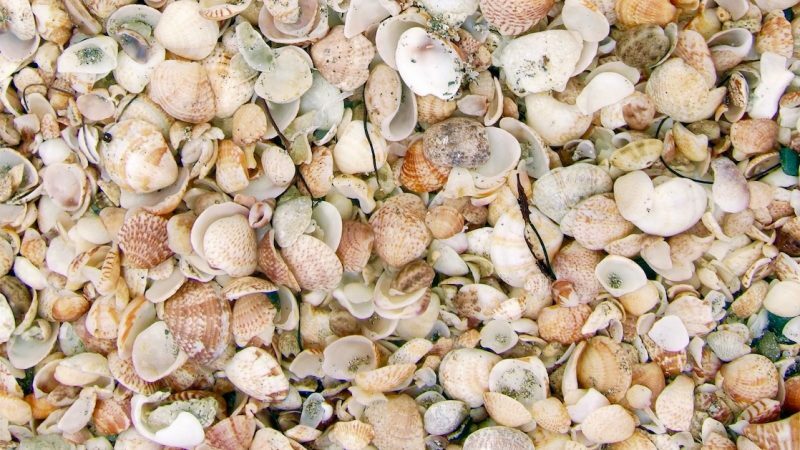 Research TravelingMom Allison Bean Taylor recommends leaving seashells out in the sun to dry. But make a reminder note to bring them back inside. Her family left a collection on the patio table….for 2 months! Personally, the idea of hanging a bunch of shells in a net on a wall is better suited for a seafood restaurant, not my living room. So, what do you do with all of those beautiful, shiny sea treasures? Here are some options that might work best for your new seashell collection. 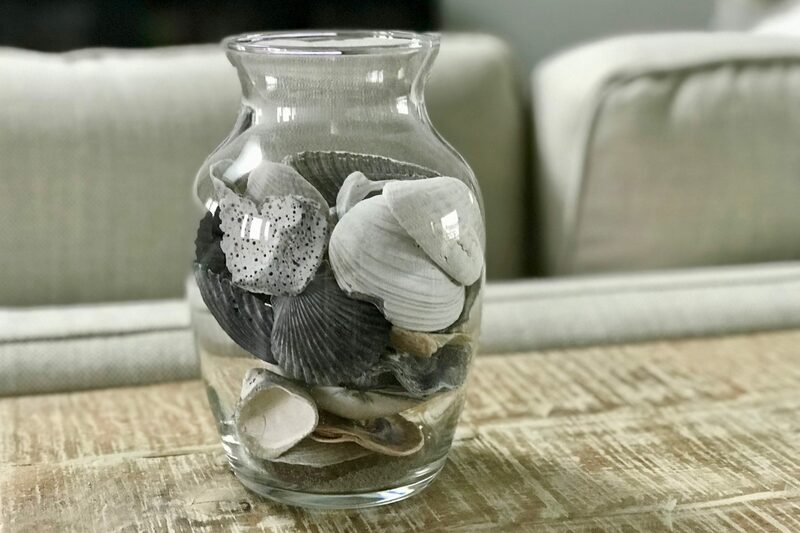 If you are craft challenged like me, the easiest way to display your seashells is to purchase a beautiful clear glass bowl or vase. Fill it with your seashells and display it on a dining or console table. Turn your seashore find into priceless jewelry by picking up a kit available at most craft stores. Earrings can be a bit tricky, so newbies are advised to make a necklace first. Use hemp string to tie your seashells to a wreath frame. Or use a hot-glue gun to secure them. 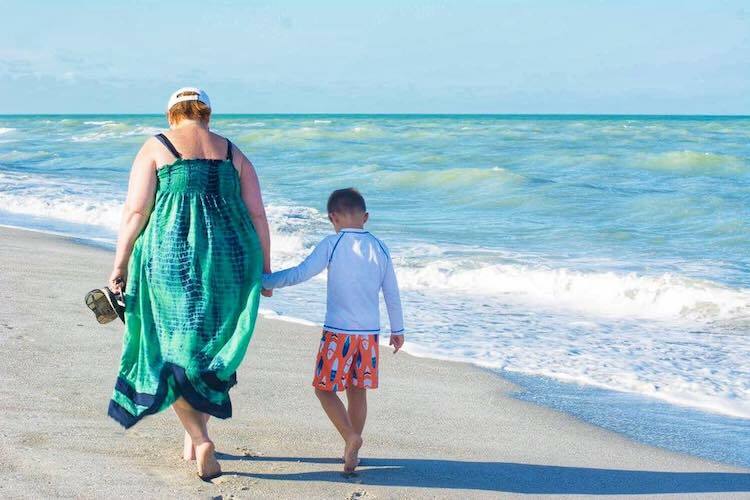 Keep some seashells in reserve and break them out for craft projects with the kids when they start whining “I’m bored!” Do it All TravelingMom Lisa Henry O’Driscoll lives in Florida and has easy access to a never-ending supply of seashells. She’s designed two easy seashell craft projects for kids: Super Cute Seashell Turtle and a Paper Plate Ocean Craft. 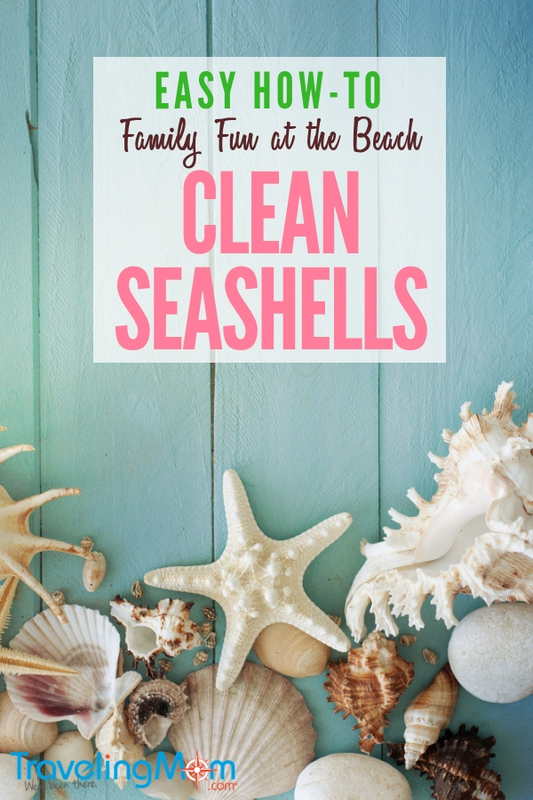 Collecting, cleaning and preserving seashells is a fun family vacation activity for all ages. These tips are designed to help you bring home pretty, stink-free treasures you’ll enjoy for years to come. This article is an updated version of a post originally written by Angela Walker. What’s your favorite beach for collecting seashells? A Tennis Vacation at The Breakers Palm Beach. Well Played! 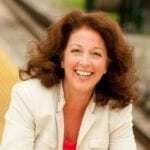 Cathy Bennett Kopf pays her bills working as a municipal finance officer and feeds her soul with travel, documenting the good, the bad, and the ugly on her blog, The Open Suitcase. When things go wrong on the road, she retains her sunny disposition knowing that the best travel memories come from unexpected detours. She has nudged her 3 children out of the nest but travels with them regularly, despite the complex logistical maneuvers required to coordinate their schedules. Cathy is a lifelong resident and passionate promoter of New York’s scenic Hudson River Valley, a region hailed by National Geographic as one of its Top 20 Destinations in the World. In addition to her blog, Cathy’s work appears on Yahoo, Budget Travel, and Mode.